Extremely cost-efficient, the laptops are cloud-friendly and come with a Microsoft Office 365 subscription and about 1TB of online storage for a year. 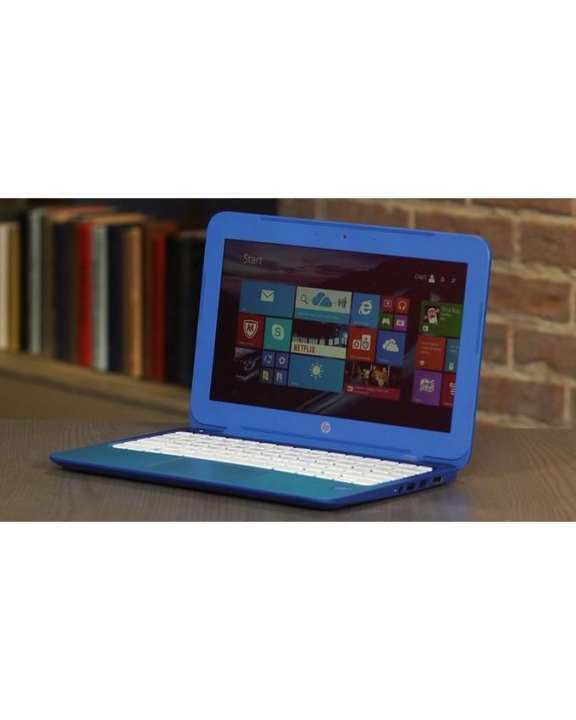 The laptop features a low-resolution 11.6-inch display and has plenty of other features to boast of as well. For instance, it runs on an Intel Celeron processor, which, when paired with 2GB of RAM and 32GB of solid state drive, guarantees to deliver the best possible performance. If you think that you are running out of space on the laptop, you can go ahead and add another 16 or 32GB of space to your laptop through the included SD card slot. In terms of its appearance, the laptop definitely looks good. If anything, the manufacturer dropped the cheap glossy grey plastic appearance that most low-budget laptops use. 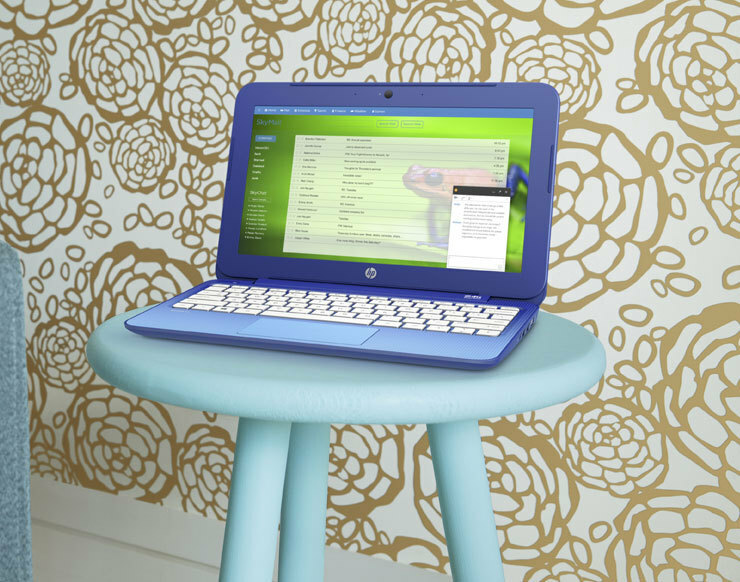 Instead, the HP Stream 11 comes with a matte blue pattern that has a tad bit of dotted gradient present over the keyboard tray. 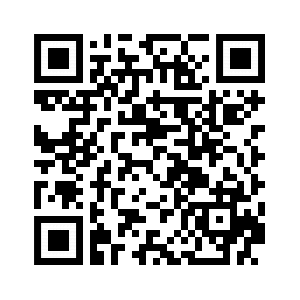 Next, in terms of its outer surface, it is actually finger print resistant. On the whole, its body is also very stiff, so if you are frequent traveler, there literally is nothing for you to worry about in terms of carrying it around. Considering this laptop comes with a low-power platform, it is easily possible for it to run without having to use a fan. What this means is that there is a drastic reduction in weight and height, and a significant increase in battery life. From what is known, the laptop weighs a mere 2.8 pounds (1.3 kg). 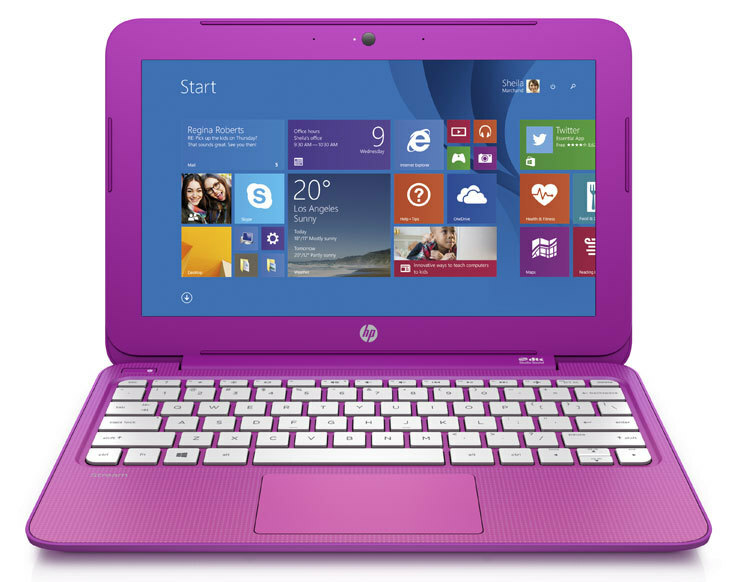 Apart from that, the HP Stream 11 has a wide touchpad that features two-finger vertical strolling to boast of. There are edge-of-pad Windows 8 gesture commands as well, so you can be rest-assured that you will have an outstanding experience with this laptop. 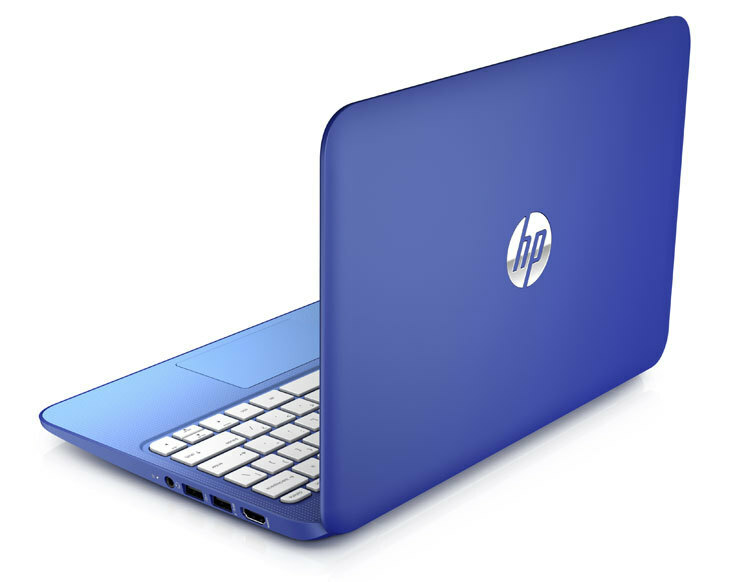 Next, the laptop features an 11.5 inch screen that boasts of about 1366x768 native resolution. When it comes to budget laptops like this one, this is definitely something out of this world. To make things even more interesting, a matte finish has been added to the screen, which is something rarely found in budget laptops. 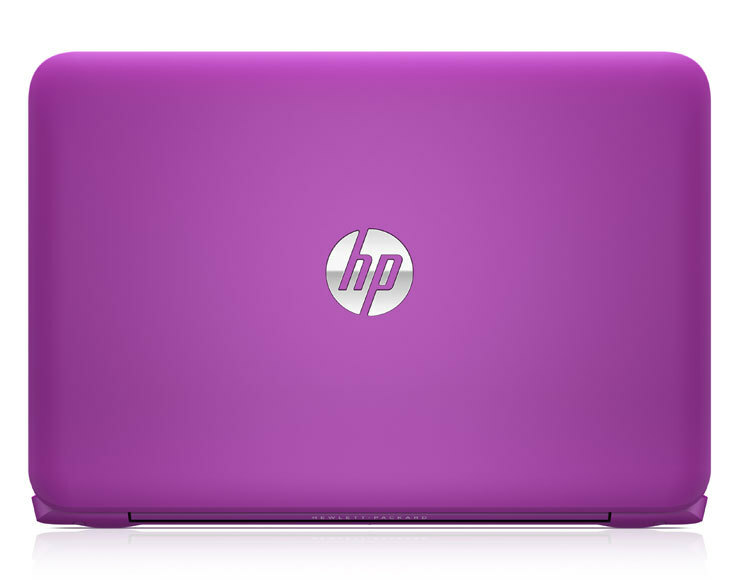 On the whole, the HP Stream 11 is a power packed laptop that offers a whole lot more than many other laptops in its price range do. The best part is that it gives you the ability to install multiple Windows apps like iTunes, Office and Photoshop etc. last question sir ismy pubg mobile or gta 5 chalega ? sir same yahi product hoga? new h or old?